A great choice for the bigger pet. 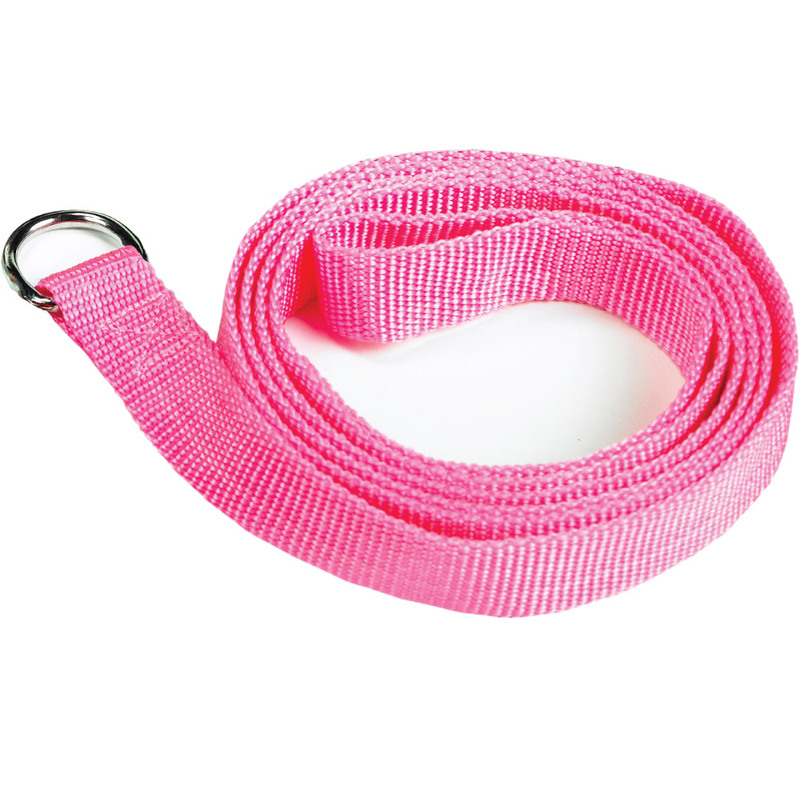 A good option for those with a bigger dog, these slip leads feature a robust 25mm width and added durability. PMS matching is available!